We are 5th generation kiwis. Jon, originally from Wellington, Shirley from farming stock in the Hawkes Bay. We met as tertiary students in Auckland and spent much of our married life in that city. 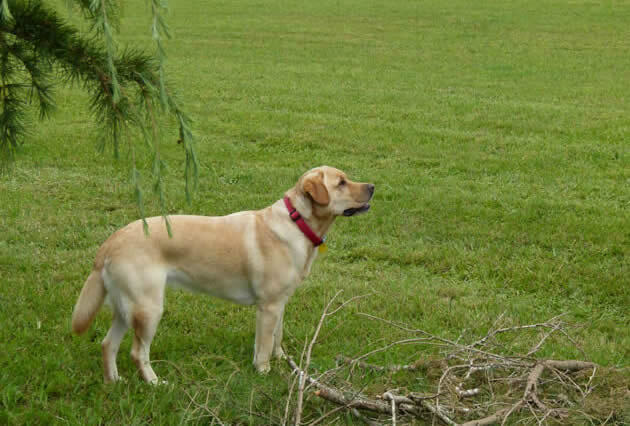 In 2011 the loss of our Historic Hadleigh Lodge in the devastating Canterbury earthquakes saw us leave the South Island with our young Labrador Holly. We are delighted to return to our roots and the welcoming fold of family and friends in the North Island. Like all New Zealanders we have travelled extensively, much of it business related. Jon a professional engineer, worked with Corporates both as a Design Engineer and in Management. Jons life long hobby has been racing performance enhanced 911 Porsches.Post 'quake Jon hung up his helmet and until recently was the race coordinator for the NZ Pirelli Porsche series.Not withstanding, his 991GT3CS can be seen, on occasion, perculating rapidly at the race circuit on dedicated Track Days! Shirley's career path led to Market Research. As a Qualitative reseacher she engaged with both New Zealand and International Company decision makers identifying business opportunities here and abroad. Change management and promoting positive corporate culture also formed part of her portfolio. Work took her Trans Tasman, around the Pacific rim into Asia and the Board rooms of London. As Director of a large international organisation, each day was exciting,interesting and very demanding. Holly sees ducks, pukeko, lambs and rabbits! Lime trees surround the lap pool, an excellent adjunct to G&T! The sheep tell us, life is good here, Rhododendrons and maples thrive in the garden. Thank you so much for the wonderful visit. Your house and garden are beautiful. The breakfast was wonderful as well as the conversation……..
From the moment we pulled up to your beautiful home and saw Holly waiting for us at the door, we knew we were coming to a special place. Thank you for spoiling us……..
We have had a wonderful time walking, gardens sculptures, museum and experiencing your wonderful hospitality. Thank you for all the home baked goodies, breakfasts and canapés. We really didn’t need a restaurant for dinner each night!….. Your easy and gracious hospitality cannot be surpassed. We have felt truly welcomed and pampered – beyond all expectation! Thank you for making our 30th anniversary very memorable. Your hospitality was unmatched to any other place we have visited. The wine and food were great, I remember our discussions of Porsche vividly…….. Thanks for a great 3 nights! We love your gardens and your home- beautiful. Your hospitality has been outstanding we enjoyed getting to know both of you. Thank you for the wonderful stay in your comfortable home and beautiful garden, for the delicious breakfast. Many thanks for your help and assistance…….. Your warm hospitality combined with your beautiful home made us feel special. Your continued professionalism from years past shows in the way you share your friendship, concern, and intelligence…a memory hard to surpass.